I was thrilled to find out about the We Read Too app and the current crowdfunding success the developer has received. We Read Too is an app created by college student Kaya Thomas. 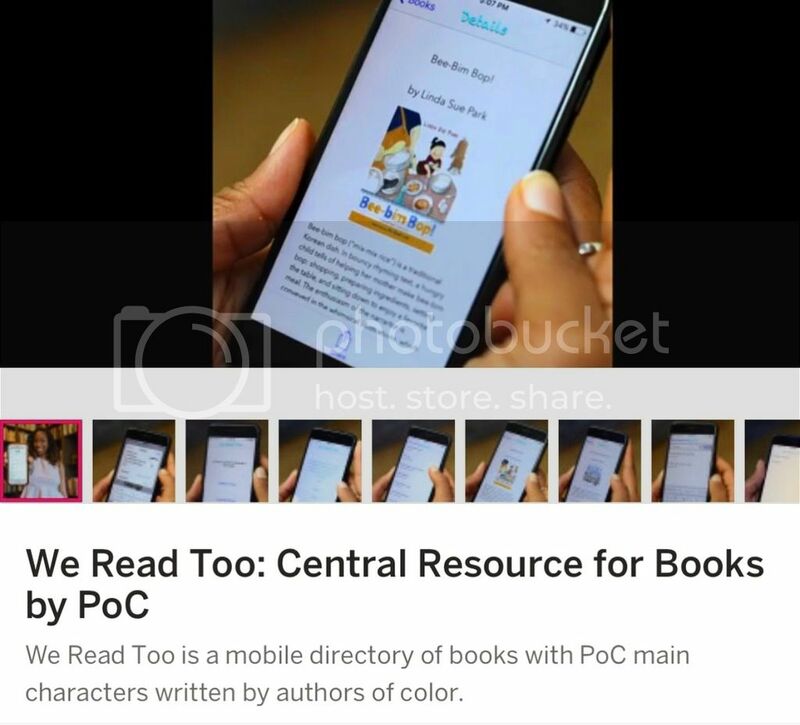 We Read Too: Central Resource for Books by PoC is a directory that lists books written by people of color. 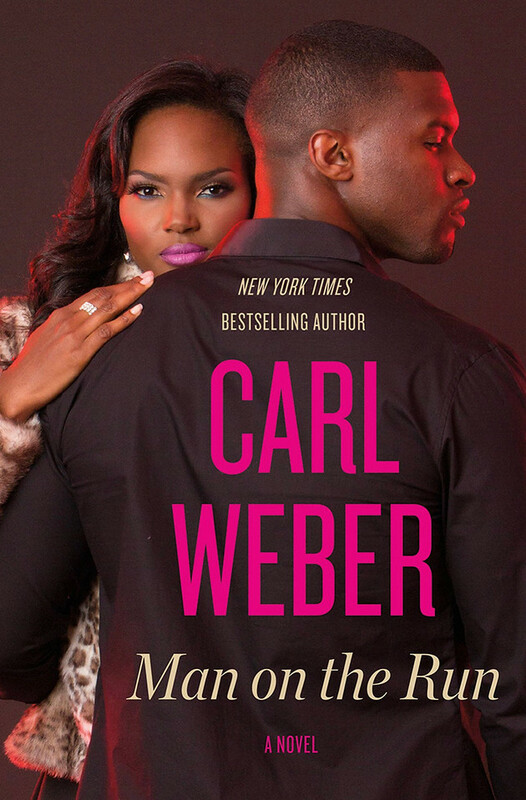 Genres include children's books and young adult titles. The app currently has over 600 titles. Thomas looks to expand the list of titles, add additional features and release an Android version of the app. To assist in doing so, Kaya Thomas launched an Indiegogo campaign which has already surpassed its goal.